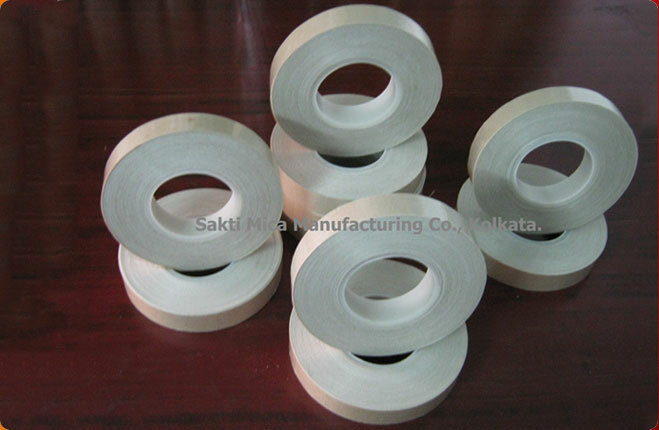 Glass Mica Glass Sheet shows excellent thermal resistance, electrical properties and flexibility at ambient temperature. 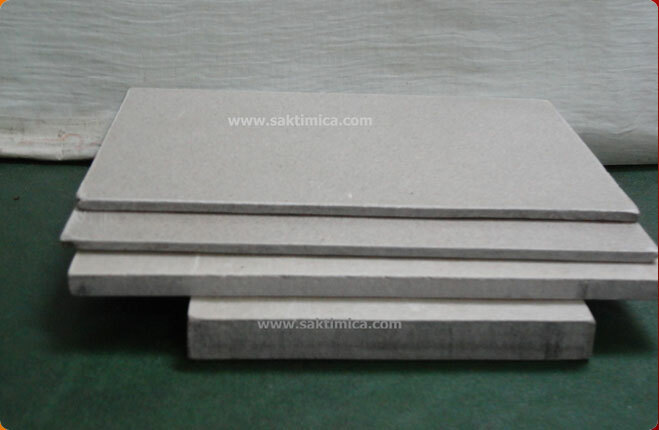 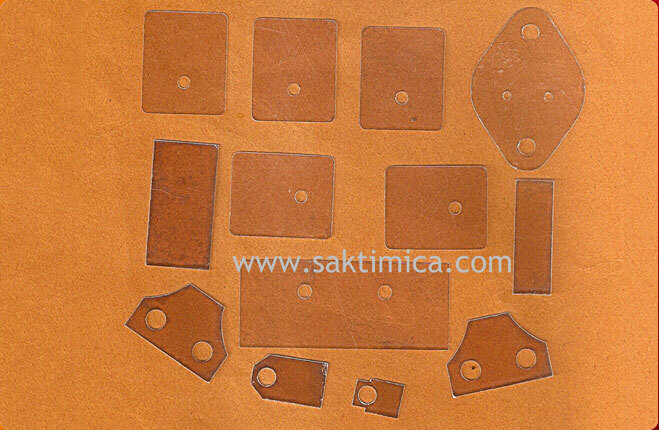 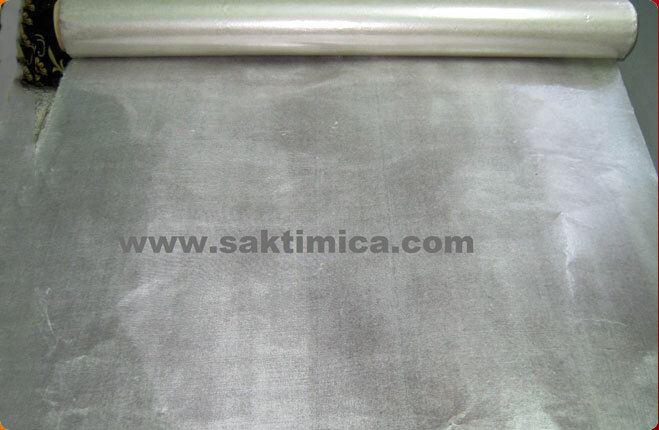 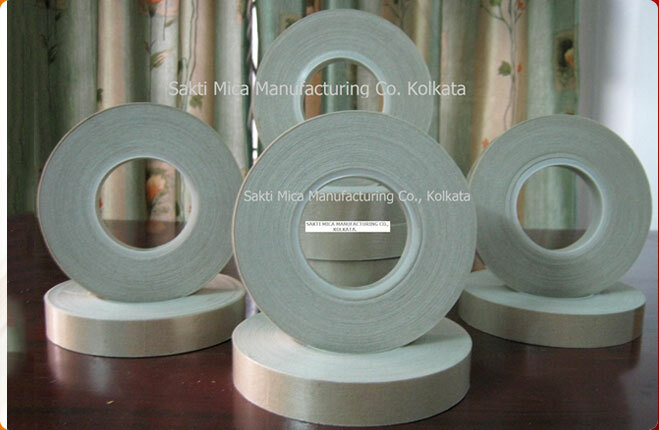 We provide the Glass Mica Glass Sheet of standard quality. 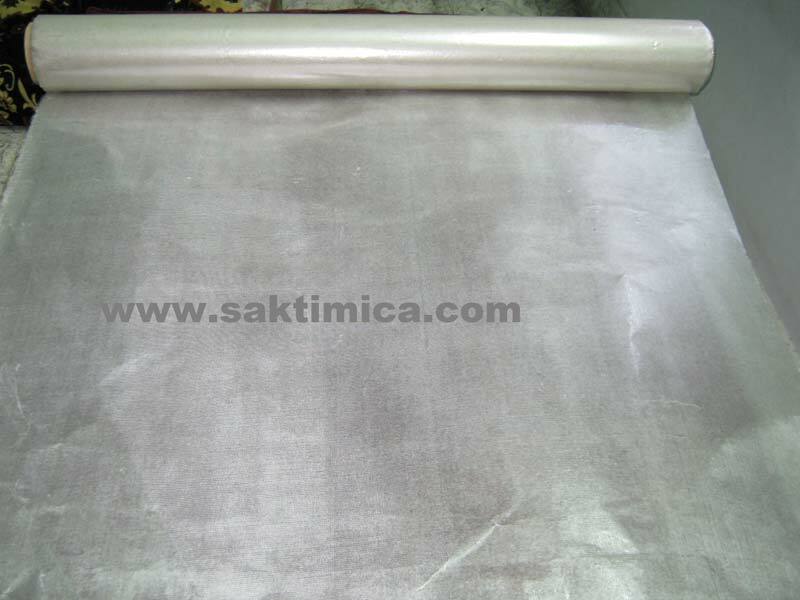 The Glass Mica Glass Sheet is made by uncalcined muscovite mica paper bonded with an class insulation varnish reinforce both Side with 1.7 mils (0.04318 mm) thick Glass Fabric, The varnish shall be cured to the tack free.